Much of Detroit’s dysfunction is also due to simple complacency. “For a long time the city was dumb, lazy, happy and rich,” he explains. 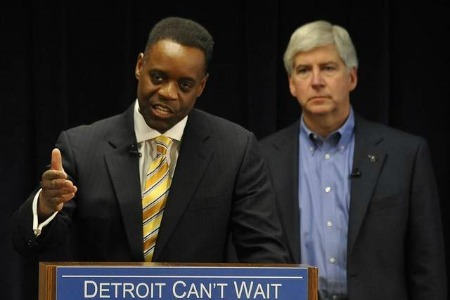 During one of most pivotal and uncertain times in Detroit’s history, I find EM Kevyn Orr’s comments comments most offensive and troubling.